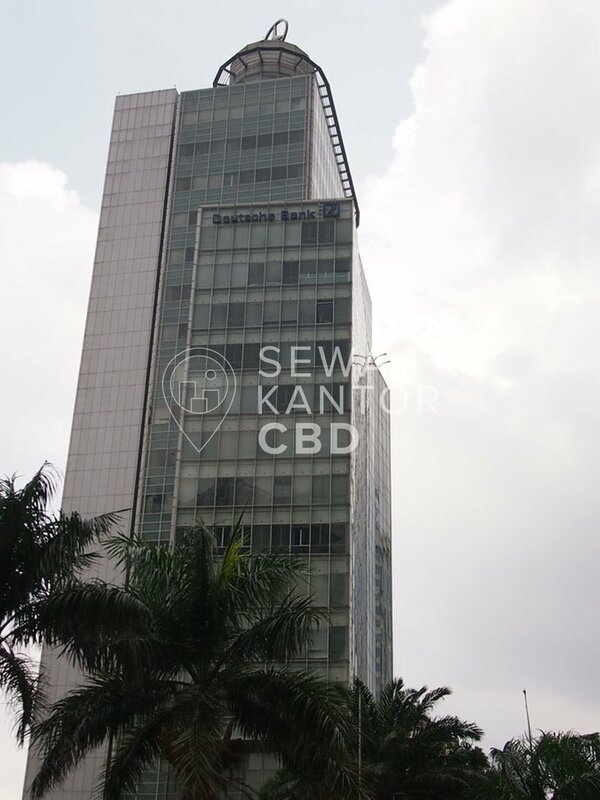 Deutsche Bank Building is a Grade B office building located at the heart of Jakarta's Central Business District. 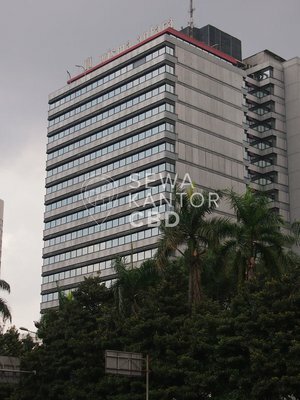 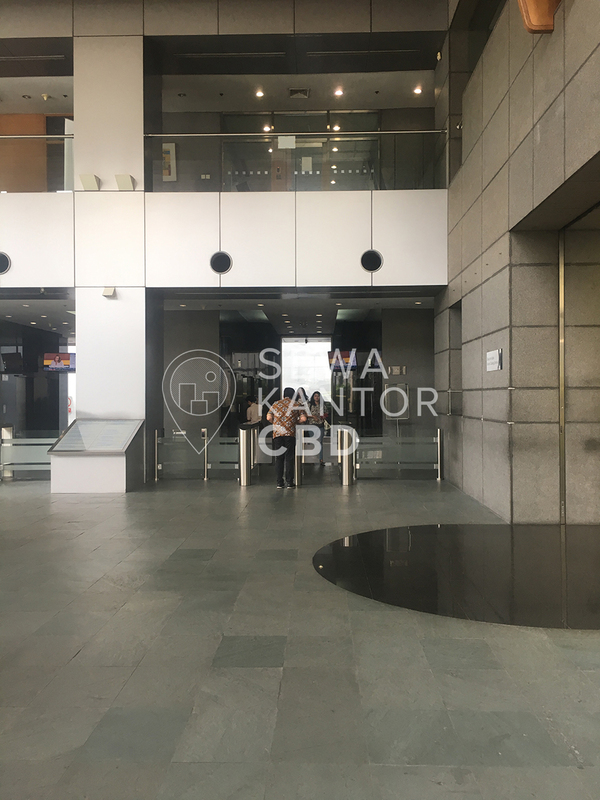 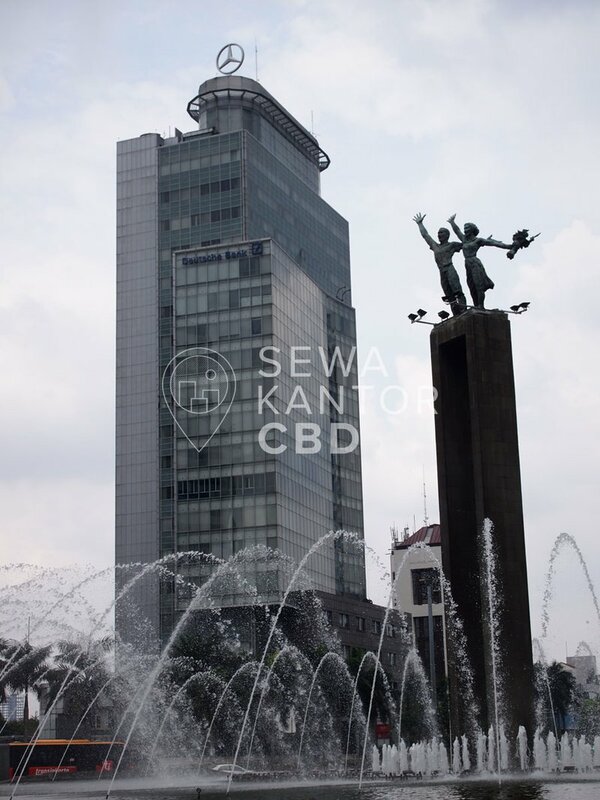 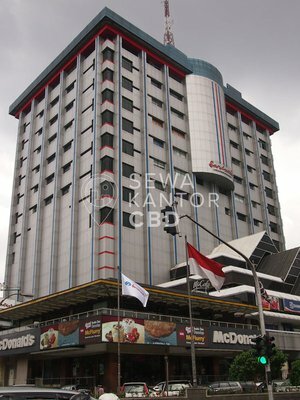 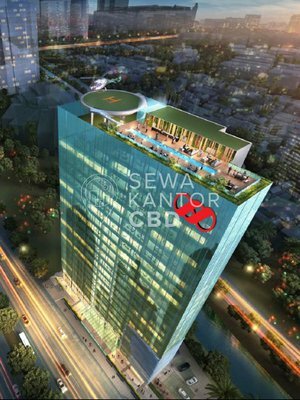 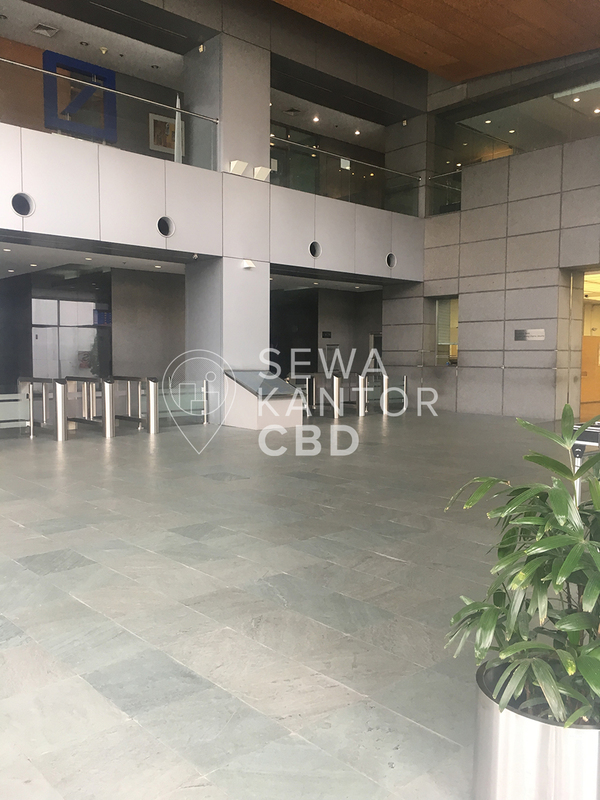 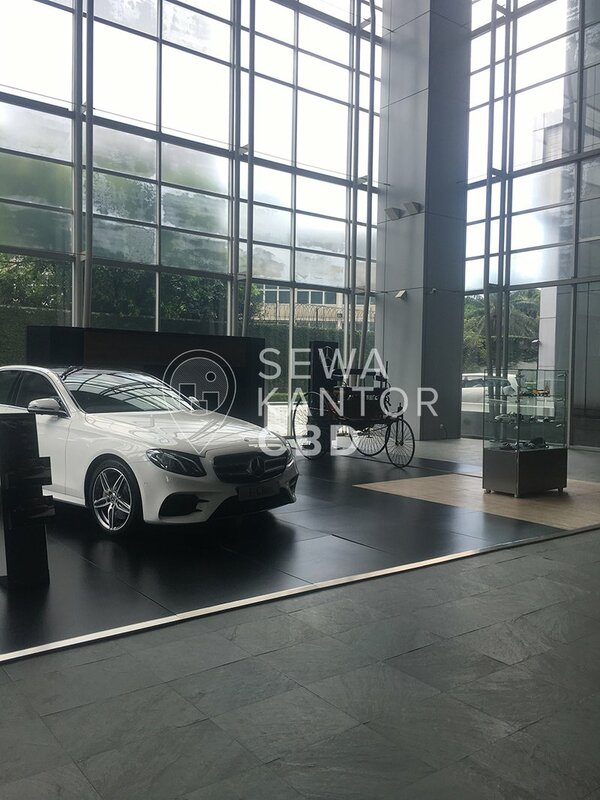 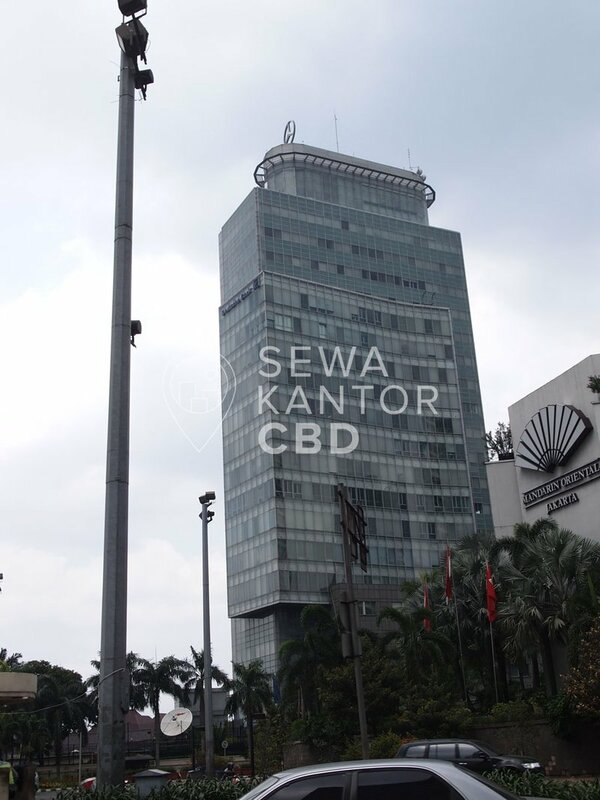 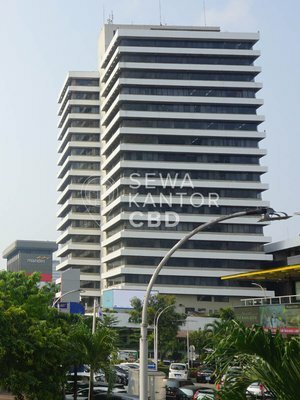 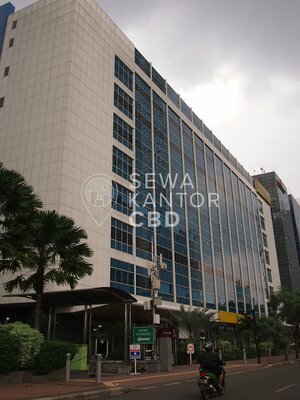 With a total building size of 16.942 sqm, the office building in Jl. 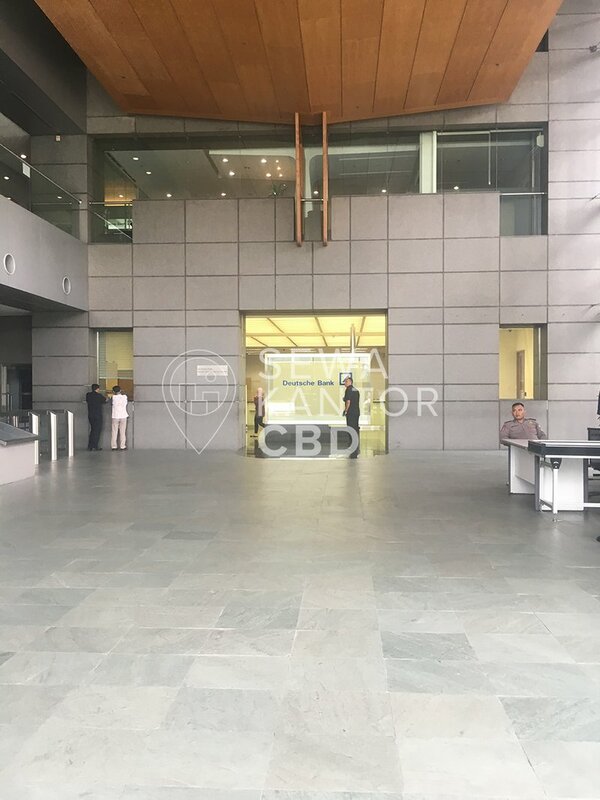 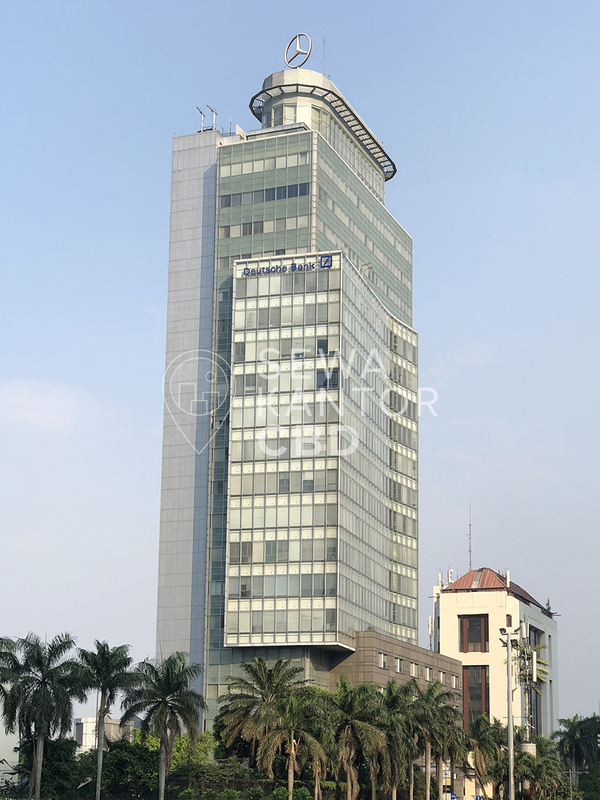 Imam Bonjol No.80 is available for lease only. 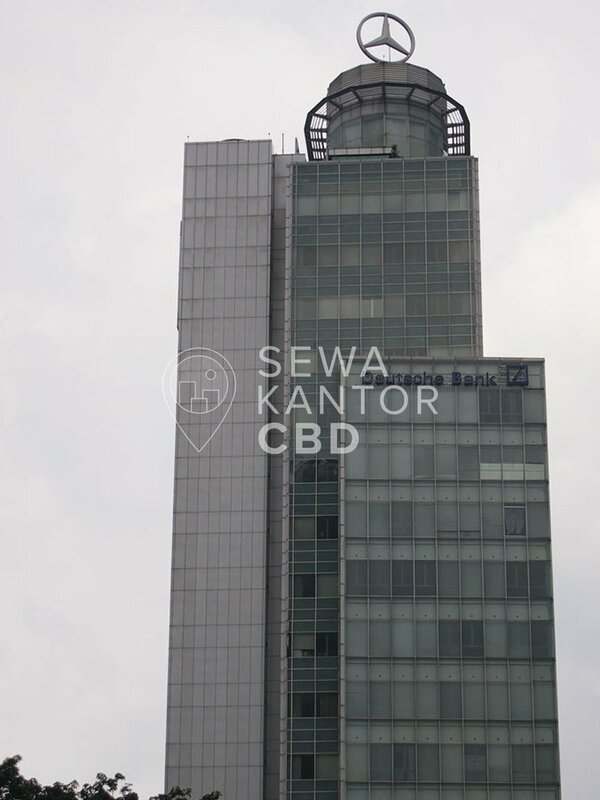 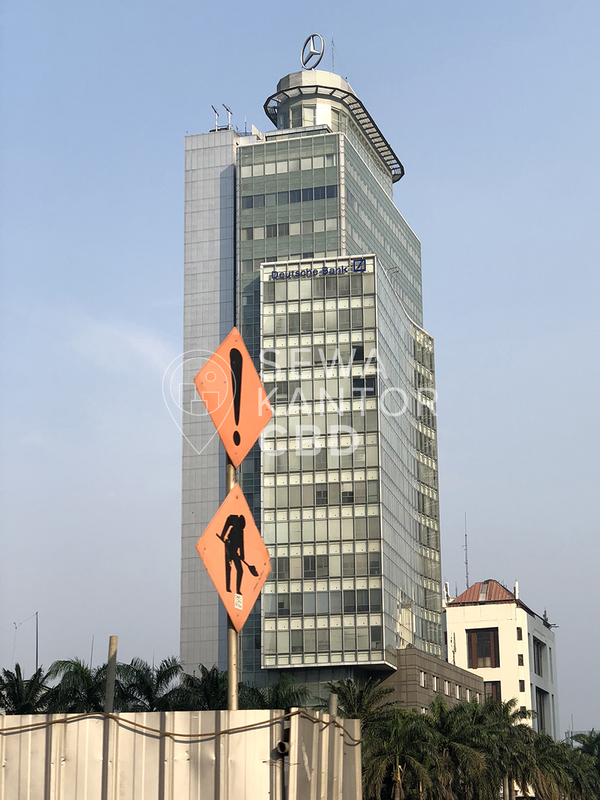 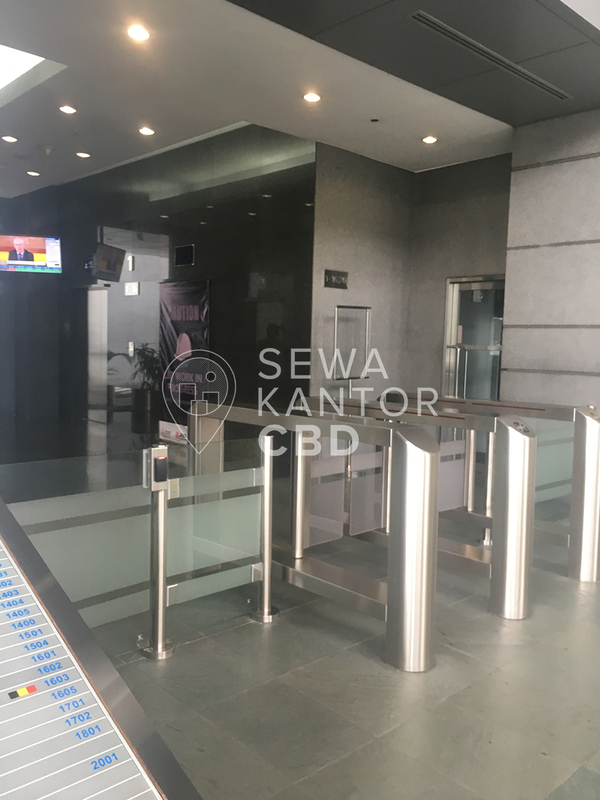 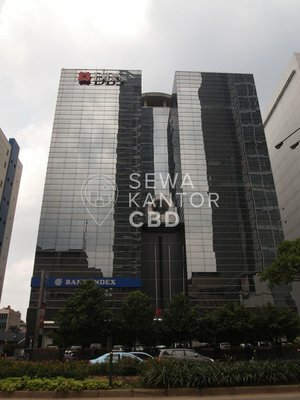 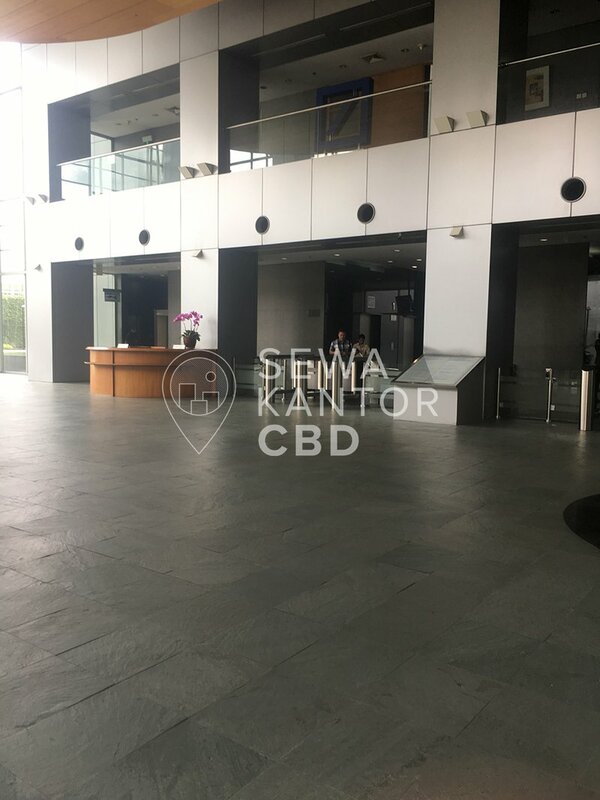 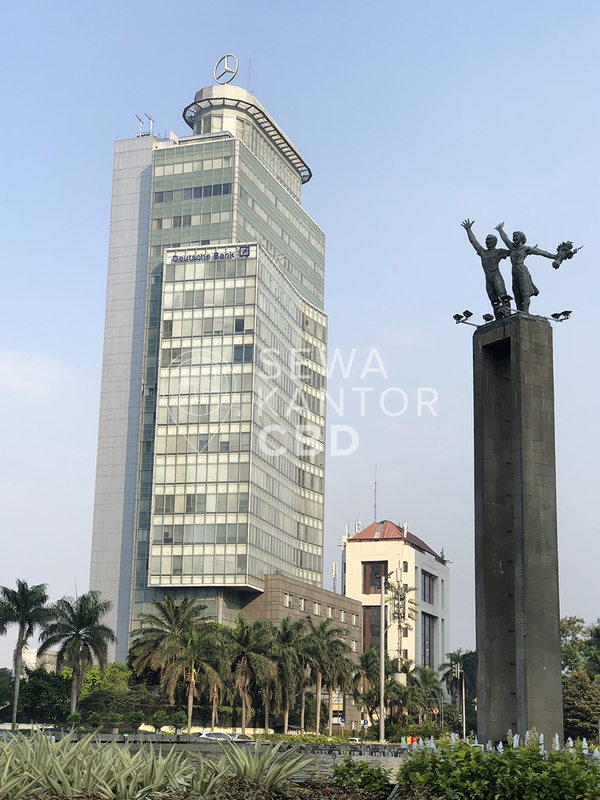 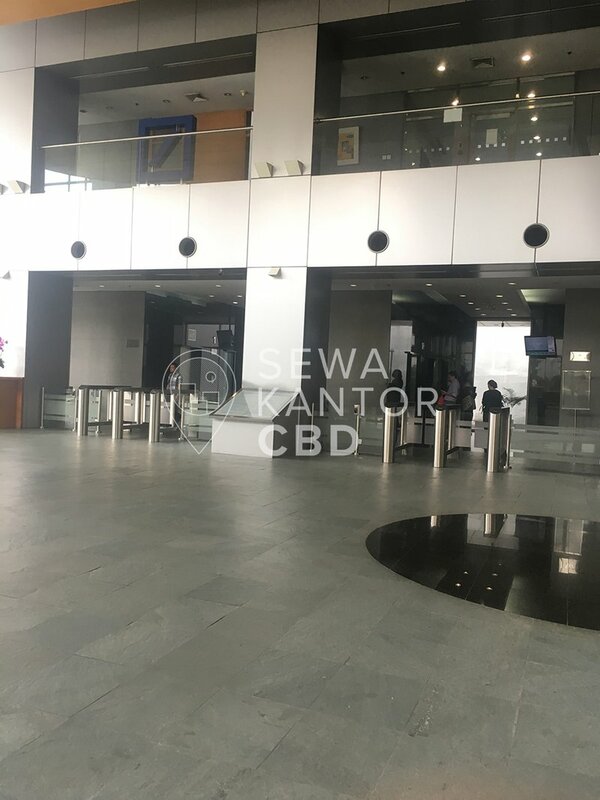 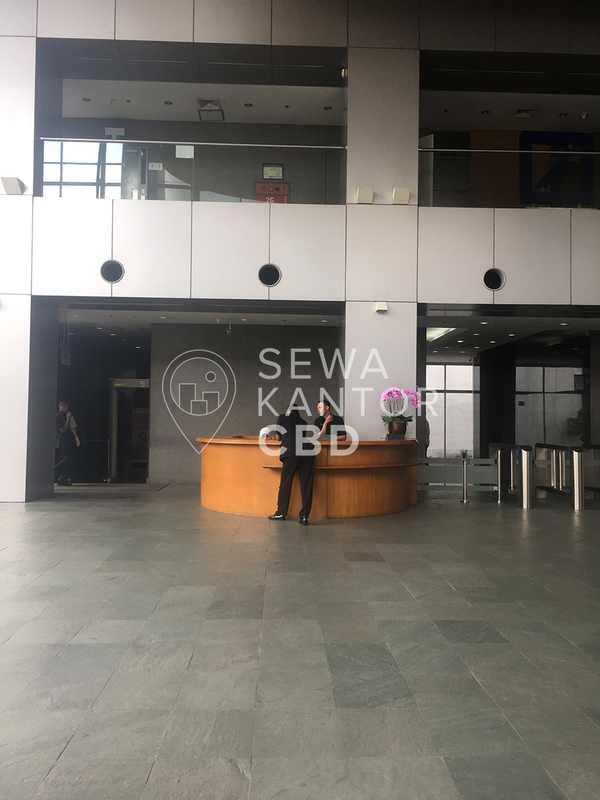 Deutsche Bank Building is a 22 storeys office building that is of walking distance to Plaza Indonesia, Grand Indonesia Shopping Town and Menteng Plaza. 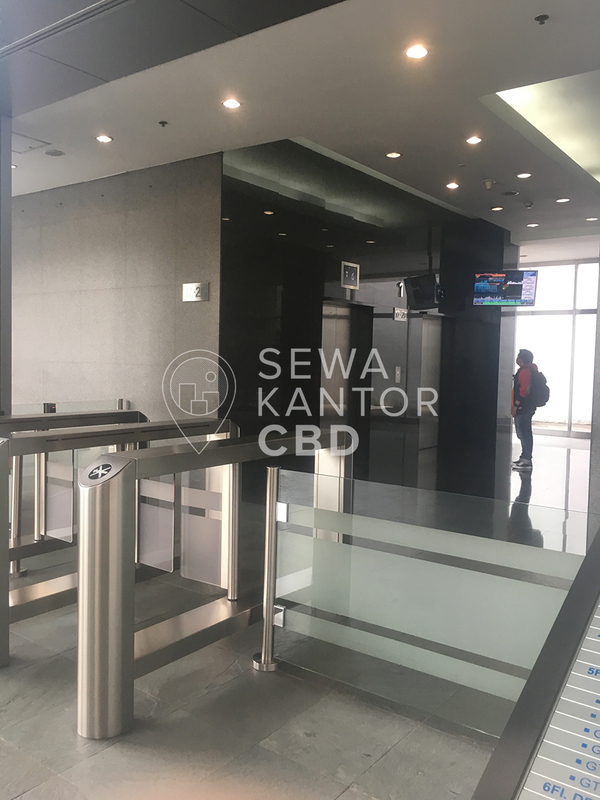 Deutsche Bank Building is equipped with 7 lifts that is split into 2 zones, namely Low Zone and High Zone, and a dedicated service lift. 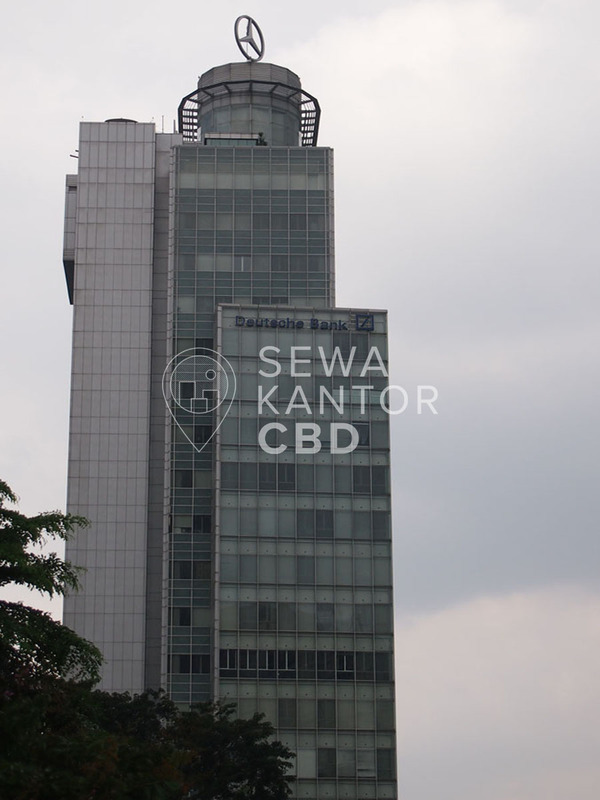 Deutsche Bank Building has 228 parking lots to serve the office tenants and guests and ATM and Bank as facilities in the office complex.